With an ever-growing library of exhilarating content, there’s endless list of stuff to watch on Netflix. Navigating through its limitless viewing options has never been easy. And, now the company has made the process more complex. The long list of Netflix TV Shows & Movies on the home screen often throws up a plethora of recommendations, while content you’d enjoy go unnoticed, until a friend happens to suggest it. The company uses a wide range of algorithms to suggest what content you might like to watch, but none of the behind-the-scenes genres are natively searchable within its apps. 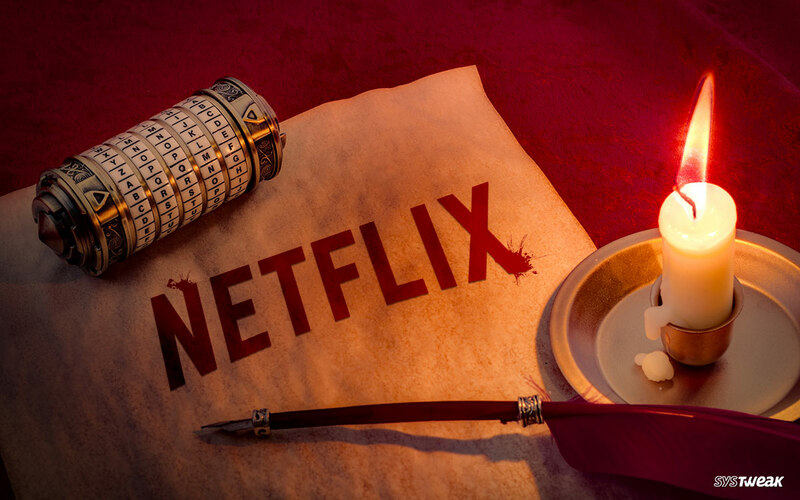 So, for those who want to dive deep into Netflix content & browse genres that aren’t necessarily available on the homepage, use Netflix Secret Codes and quickly access your favorite categories! To keep it simple, Netflix offers a bunch of genres that you search for, like Action, Adventure, Drama, Comedies etc. However, there are also a collection of categories that you don’t get to see directly, but they are there. The streaming service auto-generates a unique code for each genre & sub-genre. If you have Netflix secret code for the specific content, then you can navigate directly to that genre using codes. How To Use Netflix Secret Codes? If you’re streaming Netflix content on your Laptop, PC, MacBook or Chromebook using browser, then using Netflix secret codes is quite easy. All you have to do is copy the URL link mentioned below along with Netflix Secret Code for the genre you want to watch. How To Use Netflix Secret Codes On Netflix App? Well, not all of us use a PC or laptop to watch Netflix, so if you are streaming via Netflix app on your Android, iPhone or Smart TV then obviously the above method won’t help you. Unfortunately, there’s no direct way to use Netflix Secret Codes to unlock sub-genres, in Netflix app. But there’s another tweak through which you can get to those hidden genres. Below the results, in Explore Titles Related To section > click on the exact Genre you were looking for. This will open all the other sub-genres in that specific category. Yeah! There are a lot of these aren’t they? So, if next time you get stuck with a question in your head like ‘What to watch next on Netflix?” then you know where to check out the right content for you!